Online retail giant Amazon is offering a discount on its Prime membership for people who receive government assistance. Amazon says customers who get benefits such as through the Supplemental Nutrition Assistance Program, or food stamps, can pay $5.99 per month for membership, which would include free shipping and unlimited streaming of movies and TV shows with Prime Video. The regular annual membership is $99 per year. But those who cannot afford to pay up front have to pay $10.99 a month for the same benefits. Amazon's Prime program, with the perks it brings, has created strong habits among shoppers as competition is keen. 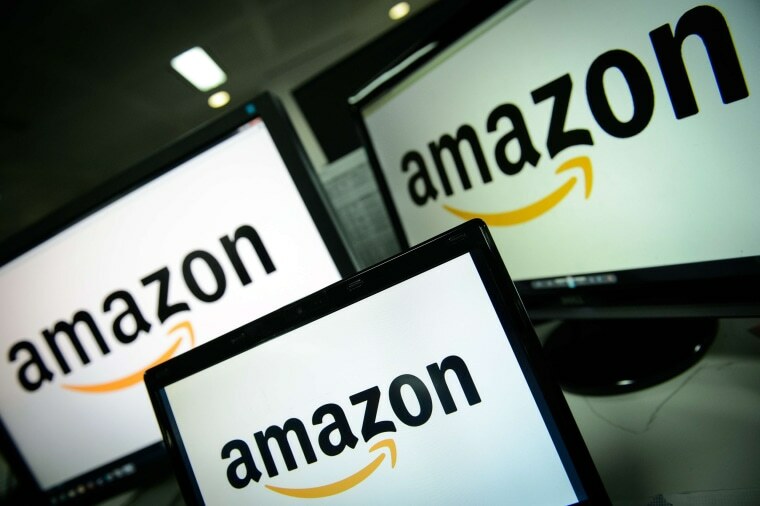 Amazon says it wants to make the program more accessible. Walmart, which has the second-biggest share of online sales, has been trying to close the gap with Amazon.